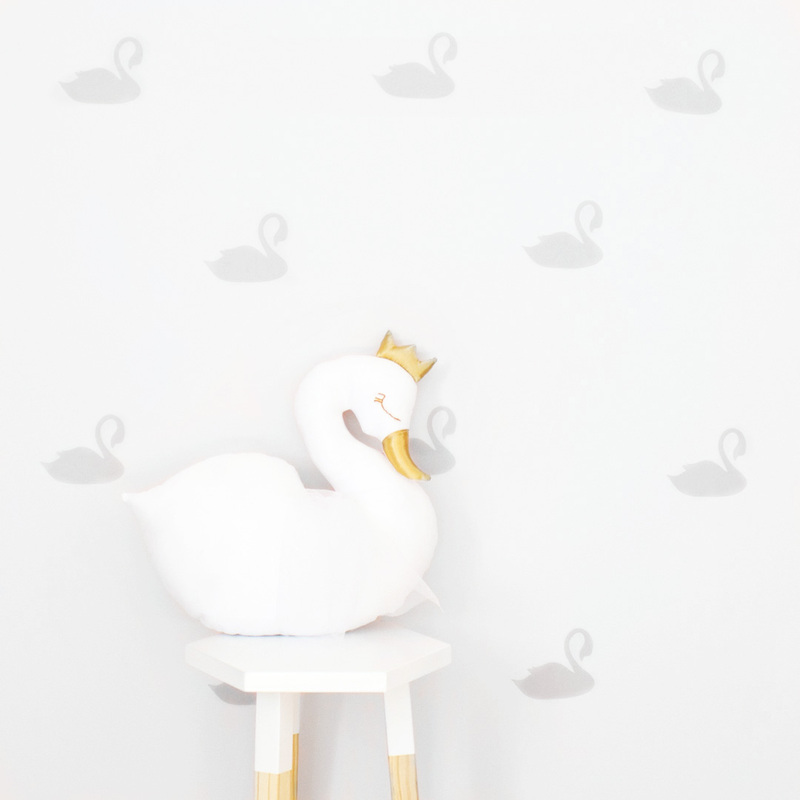 The set of graceful Swan Wall Decals provides an ideal instant decor upgrade for your little princess’ room or nursery wall. 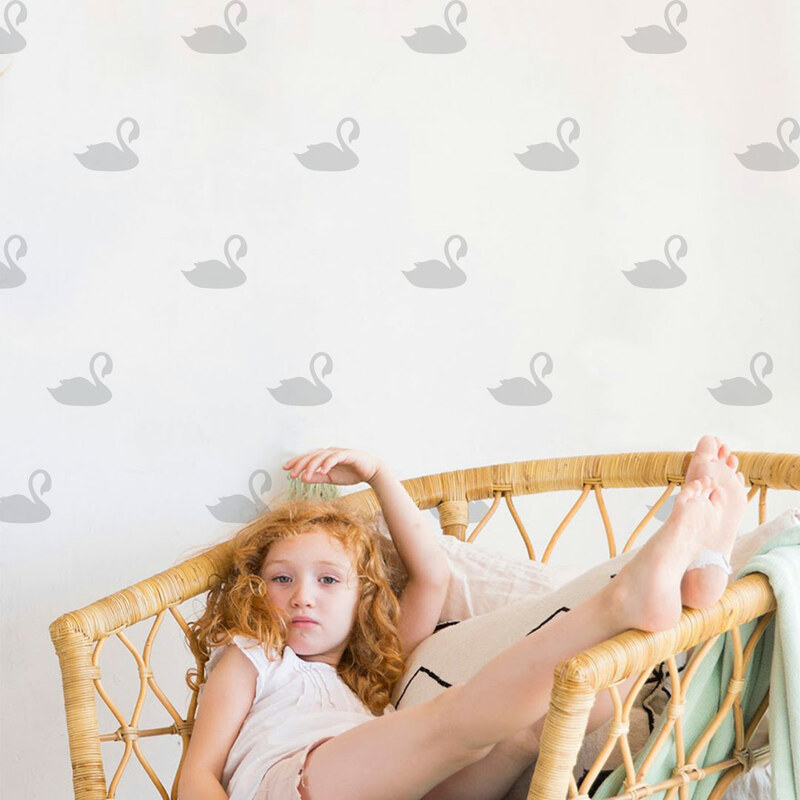 Even if you aren’t doing a swan or princess themed room these swan decals will add an element of fun to your wall space. 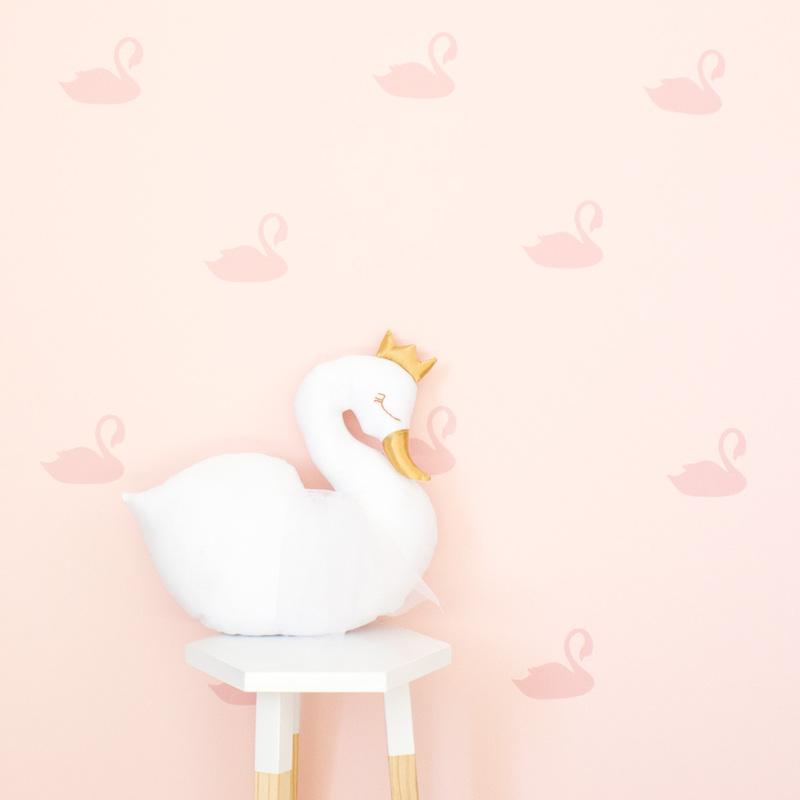 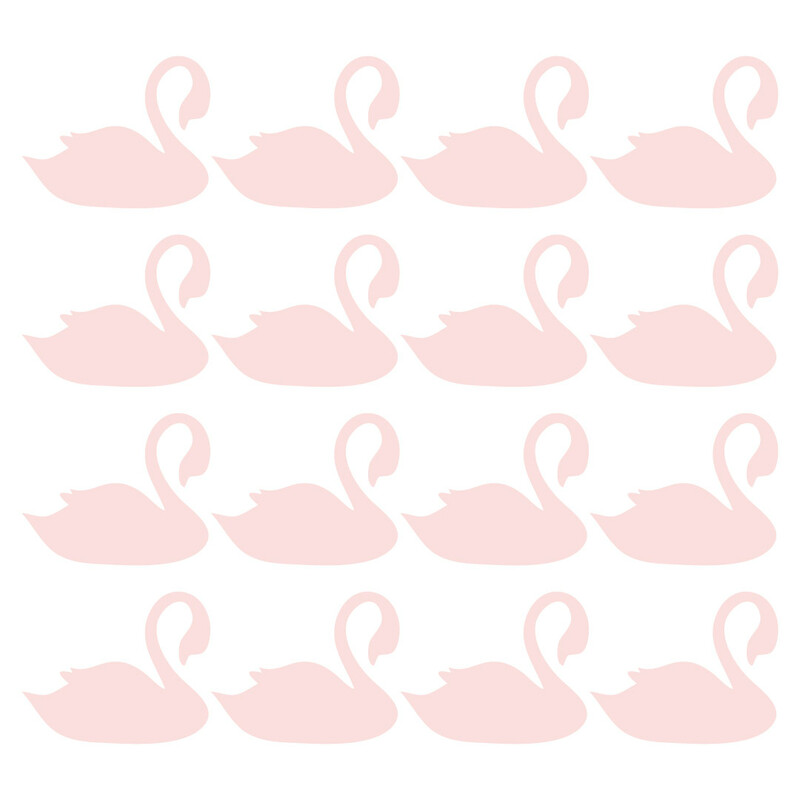 The light pink swans work well on white, pink and soft grey walls.